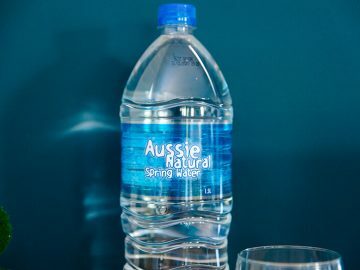 Aussie Natural > Blog > Should You Be Concerned About Fluoride? Fluoride has been receiving a great deal of media attention in recent years. 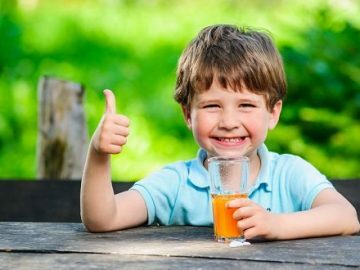 With some insisting that fluoride is essential for reducing tooth decay and others citing a potential health risk, it has been at the centre of a controversy for some time. So, who is right? Should you be concerned about fluoride in your water supply? Fluoride is a compound derived from Fluorine, a naturally occurring element. Fluoride is naturally found in low levels of less than one milligram per litre in water sources, rocks, foods and soil. The concept of fluoridating tap water came about after research showed that it could reduce the instances of tooth decay. It was found that fluoride binds to the enamel, boosting the resistance to acid erosion and encouraging repair of previous damage through remineralisation. Although fluoride has been an additive in water supplies since the 1970s, it has been surrounded by controversy from day one. Many people disliked the idea of mass medication, and there were claims that the addition of fluoride was without consumer knowledge or consent. However, it was claimed that fluoridated water would reduce tooth decay in cavities, assisting those who couldn’t afford adequate dental care. The debate continues to date as more information is gathered to disprove the potential advantages of fluoride. A number of research studies have found that it may not actually be that beneficial and could be compromising our health. A study out of Harvard University found that there were “adverse effects” on the neurodevelopment in children from fluoride exposure. In simple terms, the team found that children’s IQs were being lowered. Other studies found that excess fluoride could lead to discolouration of teeth and bone diseases. If you are concerned about fluoride in your drinking water, there are a number of options. There are a number of different water treatment solutions such as a filter jug or benchtop water filter which are designed to eliminate any unwanted water contaminants: However, not all filters have the capacity to remove fluoride, so it is important to check before you buy. While filter jugs are commonplace, the main advantage of a benchtop device is that it has a larger capacity. The average jug only holds one to two litres of water. Since health authorities advise that we drink approximately two to three litres per day, this means that a jug is not practical for family use. However, a benchtop water chiller or filter has a much larger capacity, allowing plenty of delicious, safe water for the whole family. 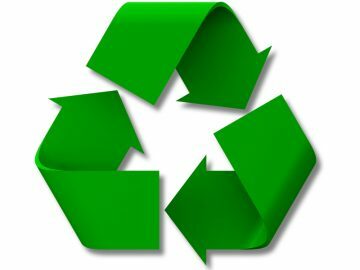 This type of filter can be plumbed into your water supply, removing the need for replacement water bottles to be delivered to your home. 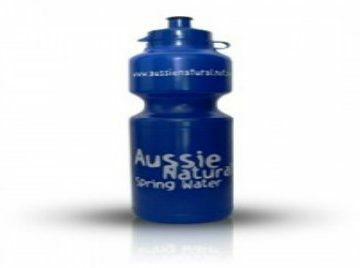 If you would like to know more about the benefits of our benchtop water filter, contact us. 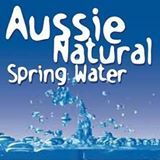 The Aussie Natural team are here to answer any queries or concerns you may have. We are also happy to discuss our product range and help to guide you in choosing which option is best suited to your particular needs.